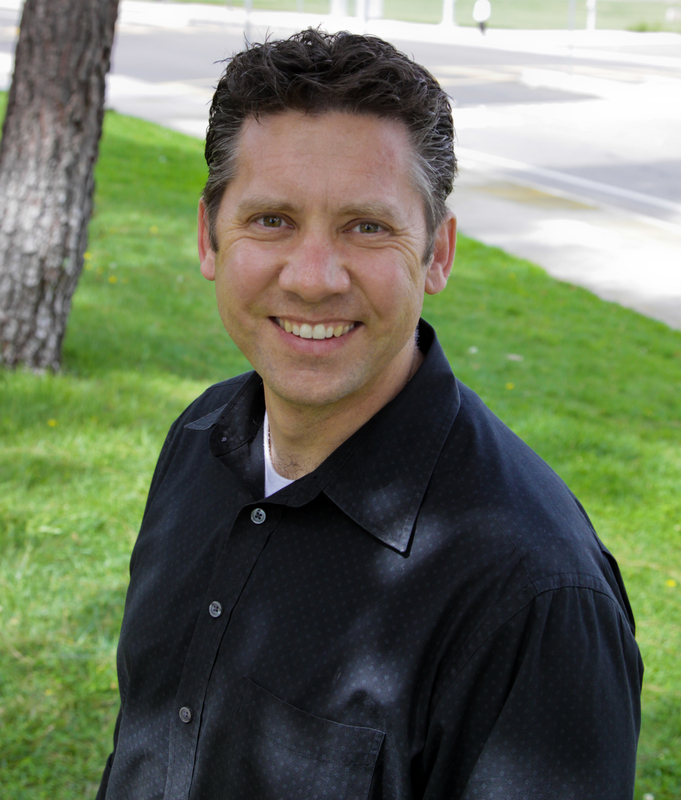 Dr. Wright completed his residency in Orthodontics at Indiana University. IN addition to receiving his Specialty Certificate, Dr. Wright elected to pursue and complete his Master’s Degree in Orthodontics. Since he began his Orthodontic career, Dr. Wright has treated over eight thousand orthodontic cases, and nearly eight hundred of those with Invisalign. Dr. John R. Feusier started his Orthodontic journey working as a part-time assistant for Dr. Wright in his busy Santa Barbara practice while attending UCSB. 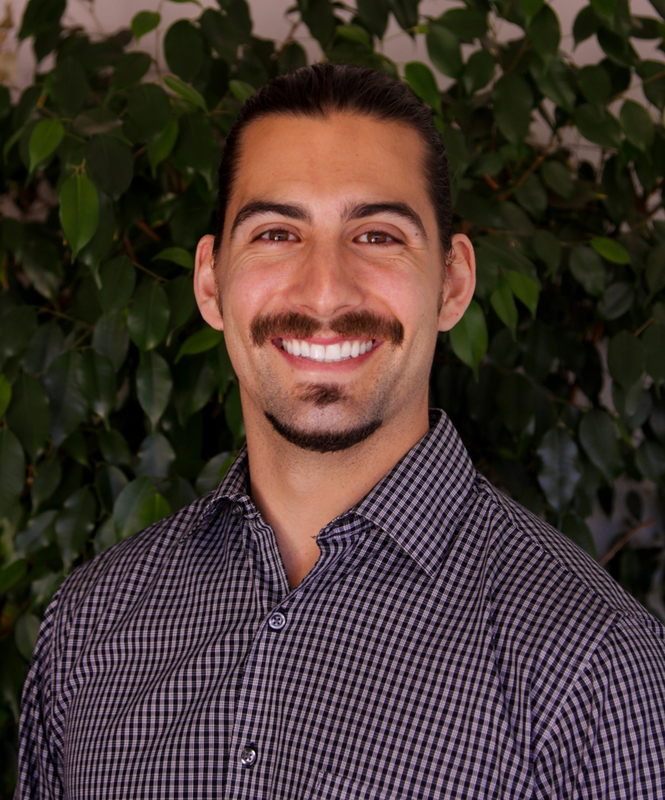 After graduating with honors from UCSB, Dr. Feusier travelled home to the Bay Area to attend Dental School at the University of the Pacific, and finally on to Baylor College of Dentistry for his residency in Orthodontics. Dr. Feusier received both his Orthodontic Certificate and his Master’s Degree in Oral Biology from Baylor University, after having received extensive training in all aspects of Orthodontics including braces, Invisalign and Surgically-Assisted orthodontics. His training included extensive experience with patients of all ages, and with multiple treatment methods, covering all disciplines of Orthodontic care. He was also a member of the Dallas Children’s Hospital Craniofacial Team, and treated patients living with Cleft Lip and/or Palate and other craniofacial anomalies. In 2015, Dr. Feusier married his wife, Daniela, an internationally trained dentist whom he met while both were at Baylor. In 2016, Dr. Feusier became board certified through the American Board of Orthodontics, a rare honor among Orthodontic Specialists. When he’s not perfecting smiles, Dr. Feusier loves spending time outdoors with his wife and his dog, Cali. He can be found surfing, working out, and singing/songwriting. 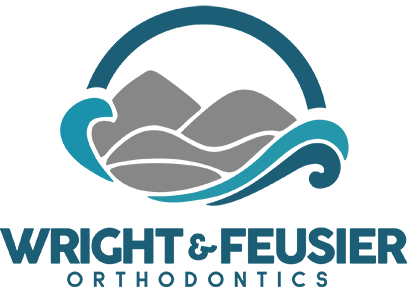 Contact us in Santa Barbara and Buellton California, and let Dr. Wright and Dr. Feusier give you a beautiful, straight smile with modern orthodontic services.